Need help with diabetes? Here are 17 home remedies you may consider to help you maintain the insulin level in your blood. This wonder herb is packed with antiantioxidants and essential oils containing compounds that support the pancreatic beta cells or the cells that store and release insulin to function adequately, thereby increasing the system’s sensitivity to insulin. 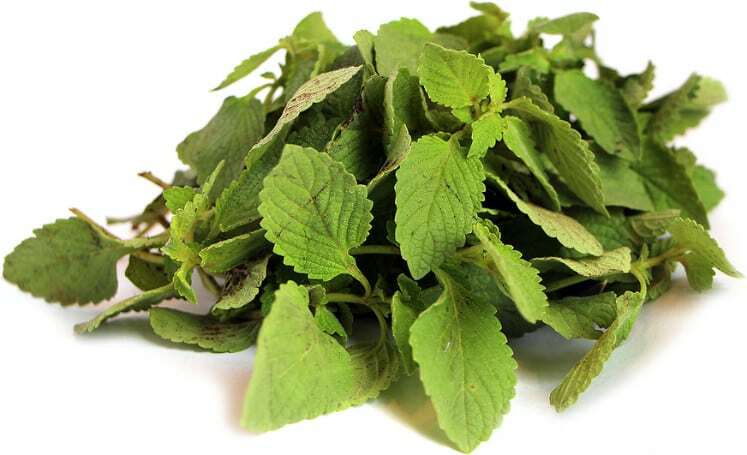 You can eat three whole tulsi leaves or about one tablespoon of its juice on an empty stomach. 2. 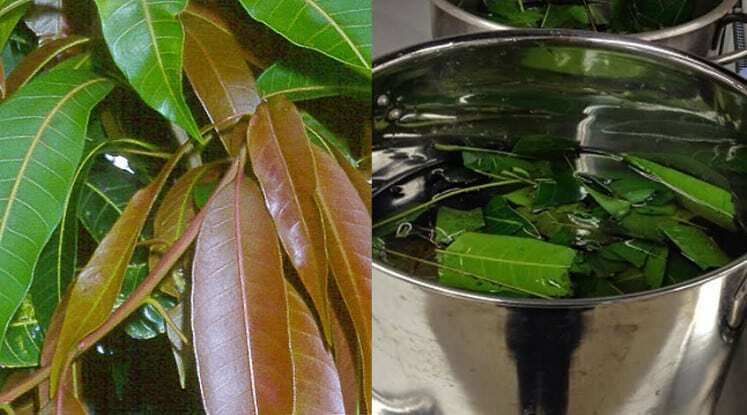 Boil 15 fresh mango leaves and set it overnight. Drink the filtered cup of tea every day to maintain normal blood sugar levels. Mix water and powdered dry seeds or leaves of the Indian blackberry (Jambul) twice a day. 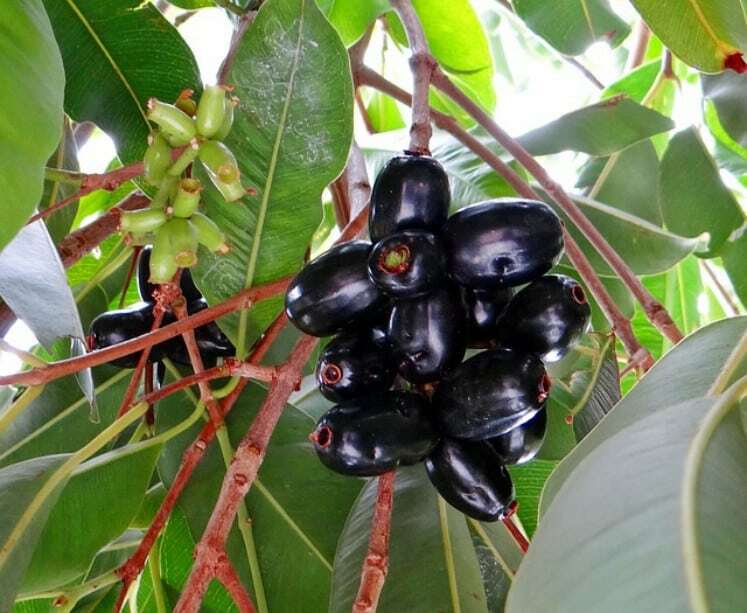 This plant, including its leaves, berries, and seeds, is proven to be effective in treating diabetes. 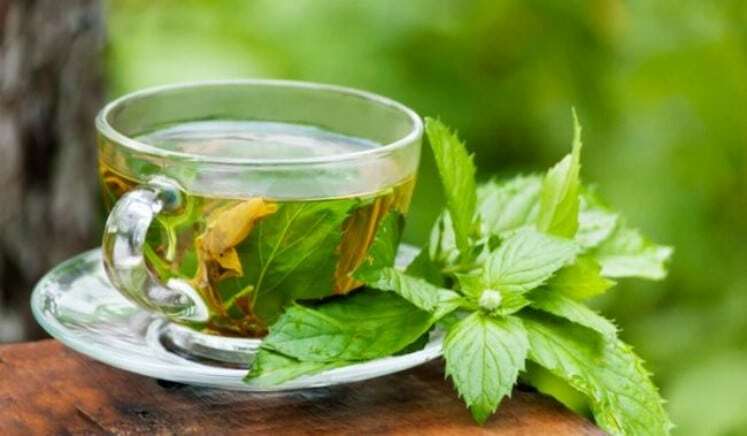 A cup of green tea in the morning every day and on an empty stomach will help regulate the glucose content in your blood as it contains an anti-oxidant in the form of polyphenol. 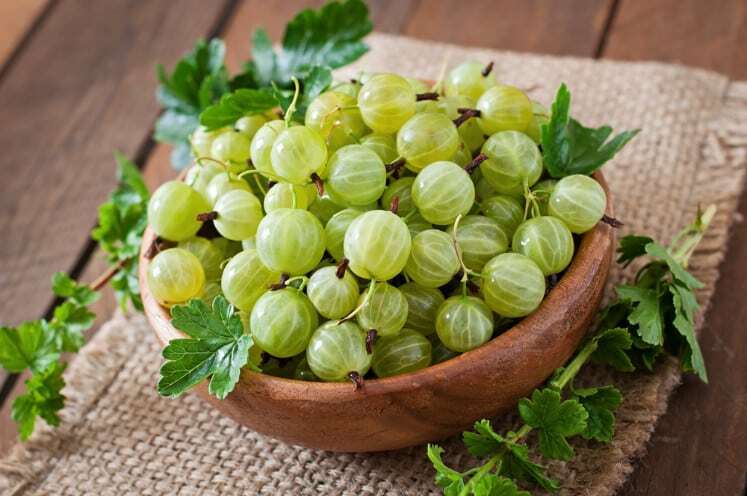 Indian Gooseberry contains Vitamin C that promotes the proper functioning of the pancreas. Consume two teaspoons of its juice daily on an empty stomach to help regulate the insulin level in your blood.